International airport arrivals rose at double-digit rates in the first half of 2017, Greek Tourism Confederation (SETE) announced on Wednesday. 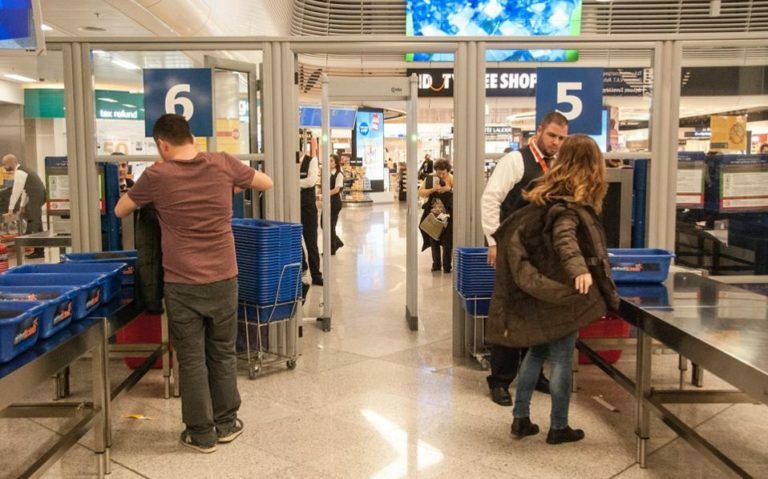 In a report, SETE noted that international airport arrivals grew 10.9% in June, for a 10.5% growth rate in the first six months of the year, Aris Ikkos, scientific director of the Institute of Greek Tourism Confederation, told the Athens News Agency. He added that according to available data on scheduled flights in Greek regional airports (excluding Athens) “there is a very strong demand by airlines, recording a 10% increase by June. A projection of this trend over a 12-month period showed an increase in demand by 8.5%, something that could change dynamically but shows that we are on a very positive course”. International arrivals in regional airports were up 13.5% in June, up 6.1% during the first half of 2017. Ikkos announced domestic air traffic is also rising along with traffic for air travels abroad. He noted that UK visitors topped the list of international air arrivals, followed by Germany, Italy, Russia, and Holland. These countries -with the exception of Italy, which shows a slight decline- recorded increases of around 10-24% so far this year. SETE report added that based on available figures tourist arrivals were expected to rise in September and October.